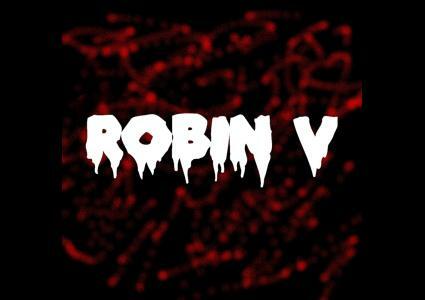 Episodes tagged: one - ROBIN V., Listen to the new ROBIN V's Podcast ! Listen to the new ROBIN V's Podcast ! Welcome to the ROBIN V's podcasts.The Robin V. vision!! Get Ready for the show! !